Venus Edge 6D Slim Lipodissolve injection is made in Korea by Daese Meditech. 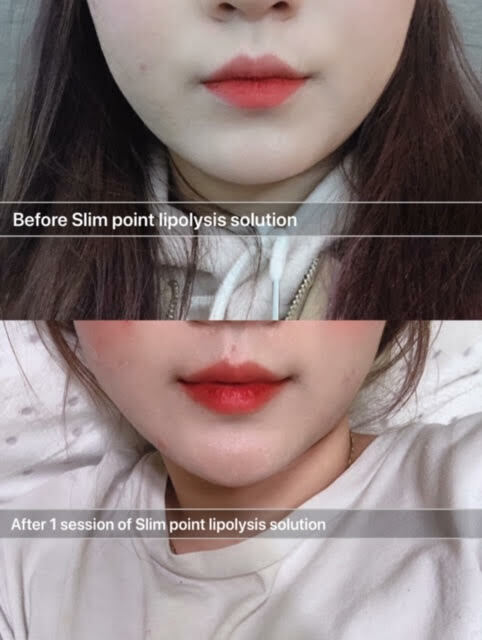 Unlike most of the lipodissolve products which is made from PPC, usually it takes 3 sessions to reach the result most patients are expecting. For Venus Edge 6D Slim lipodissolve injection, all you need is just one session, you will see result within’ a week. 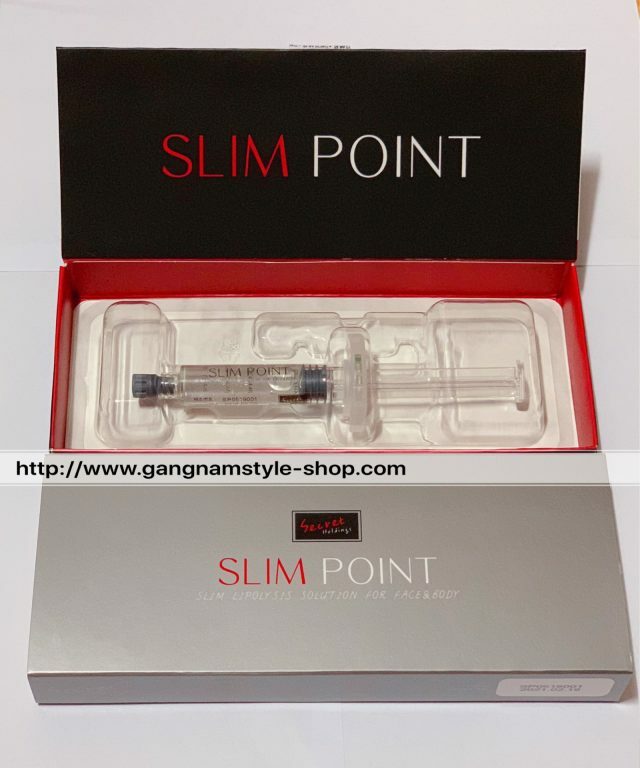 Slim Point lipolysis solution guaranteed result in 1 session! Guaranteed result in one session! 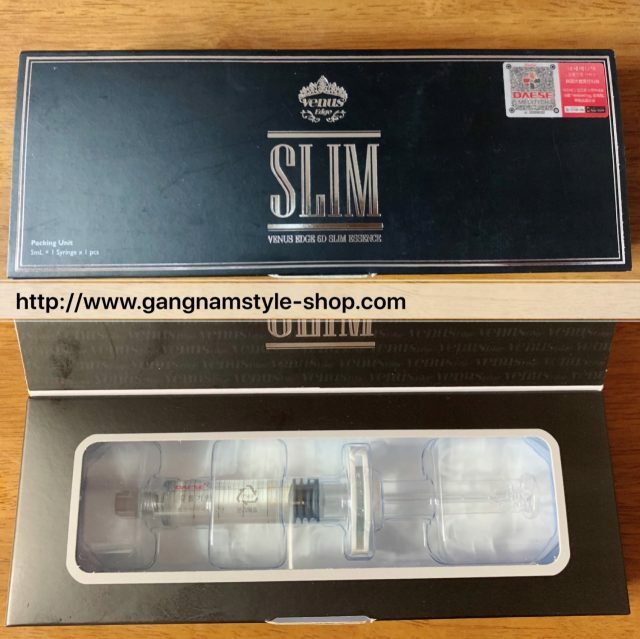 Venus Edge 6D Slim Lipodissolve injection is different than any other lipolysis brands in Korea, it does not contains harmful ingredients like PPC. No pain during injection, no swelling after injection. The other brands which contains PPC ingredients will be painful during injection, and patents got seriously swollen after injection for a full day. 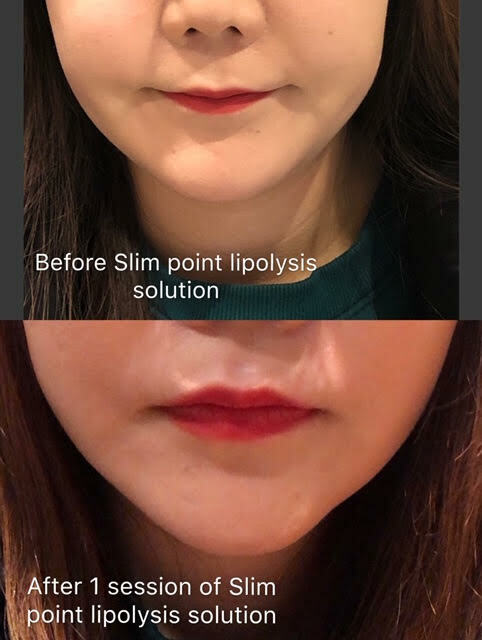 enus Edge 6D Slim Lipodissolve injection makes a huge differences, no more painful feeling during or after injection, no more swelling, no down times at all! Venus Edge 6D Slim Lipodissolve injection is made of 100% safe ingredients extracts from plants. 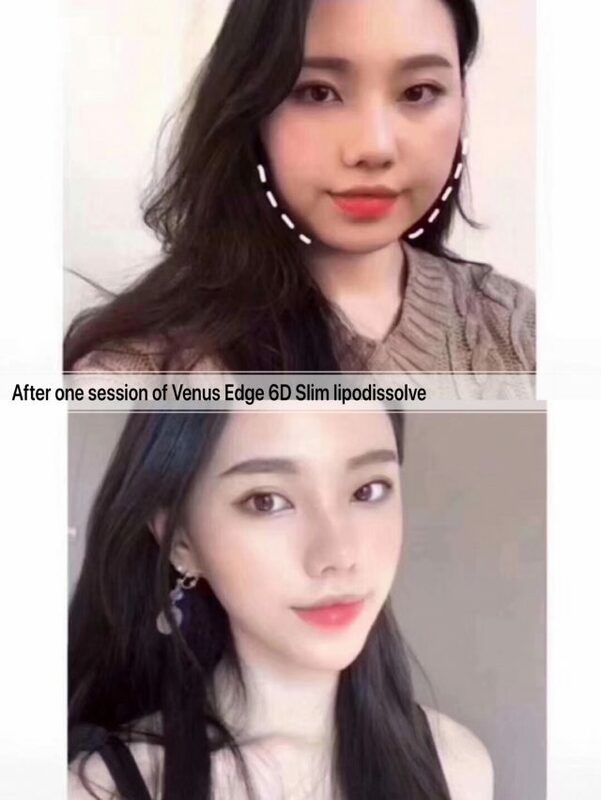 All you need is just one session of Venus Edge 6D Slim Lipodissolve injection, you will see the differences on your double chin within’ a week! Venus Edge 6D Slim Lipodissolve injection reduce fat on your double chin, and it also tighten and lift your face. Try it out and you won’t regret! This entry was posted in Daese Meditech, Venus edge 6D Slim essence, Venus edge 6D Slim Lipodissolve and tagged Daese Meditech, Venus edge 6D Slim essence, Venus edge 6D Slim Lipodissolve.